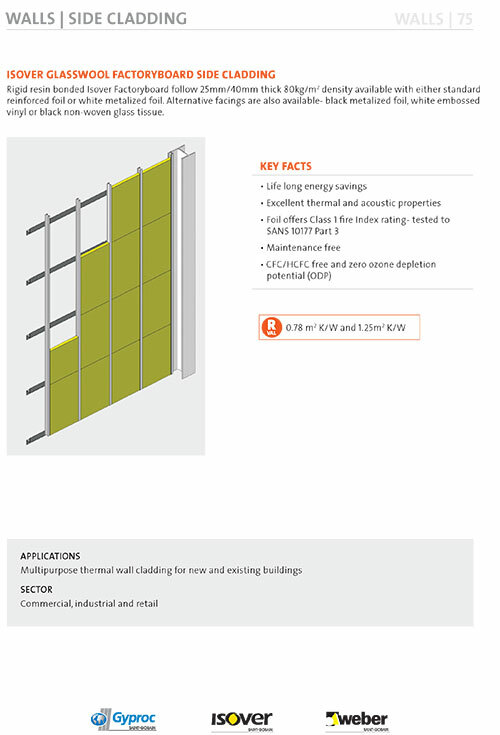 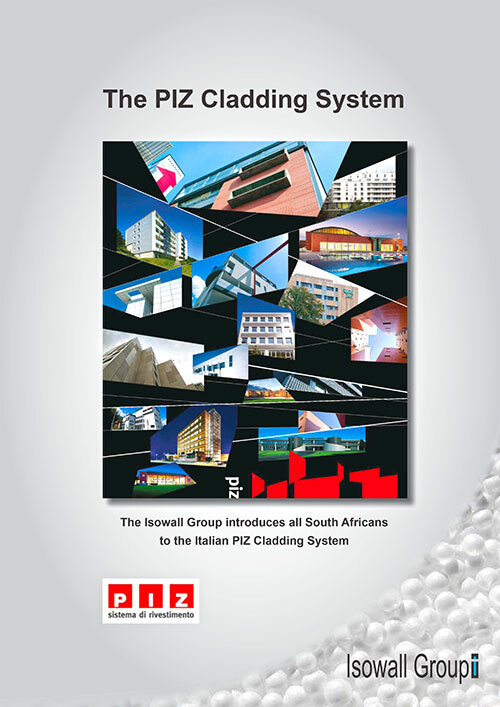 Isover Glasswool Factoryboard Side Cladding – Rigid resin bonded Isover Factoryboard follow 25mm/40mm thick 80kg/m2 density available with either standard reinforced foil or white metalized foil. 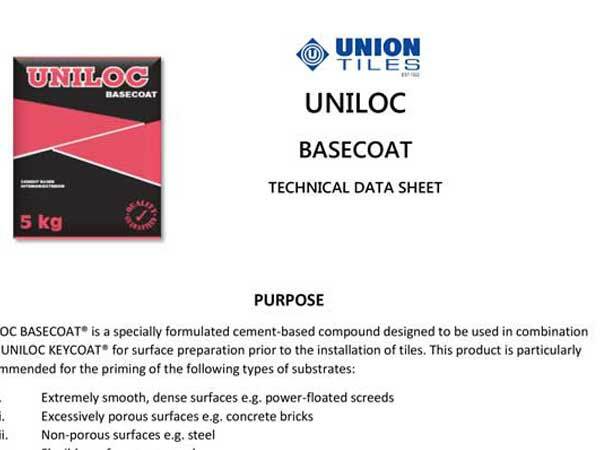 Alternative facings are also available- black metalized foil, white embossed vinyl or black non-woven glass tissue. 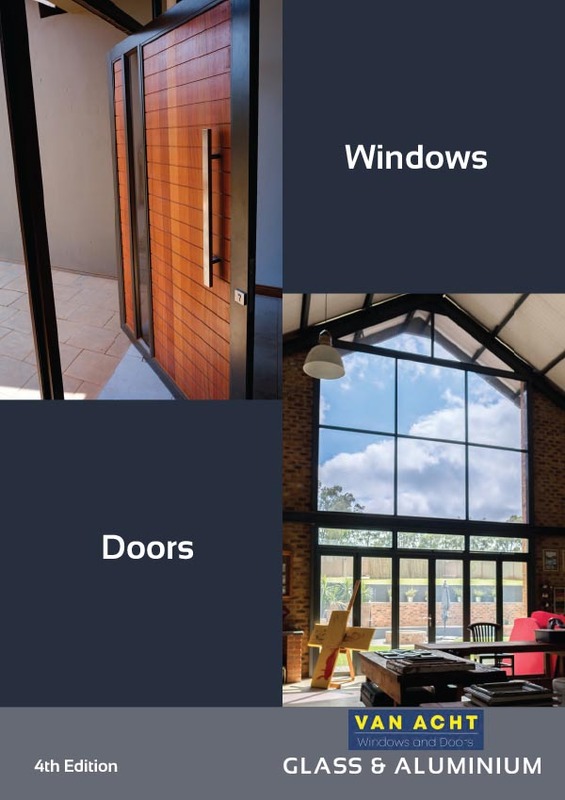 Distinctive window/door arrangements and looks are our speciality, but curved, arched, faceted and decorative window shapes are possible, along with: canopies, curved glass, fixed panels, splashbacks, bullet resistant glass, double glazed units, cladding and pergola. 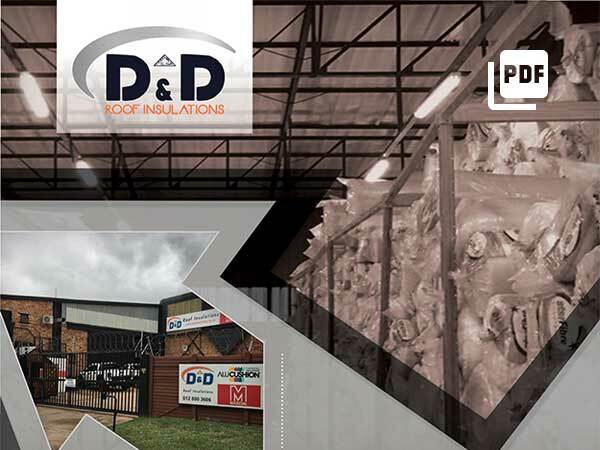 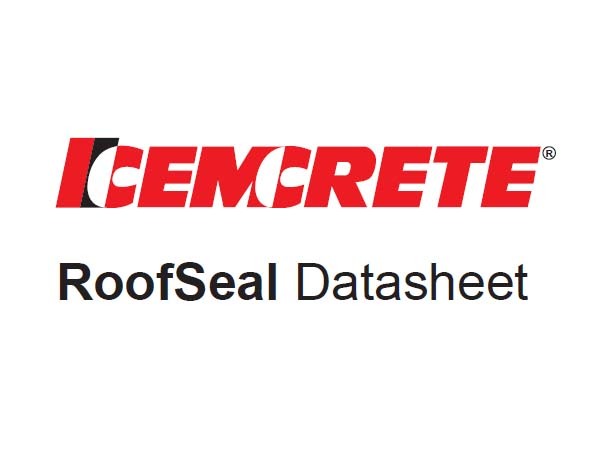 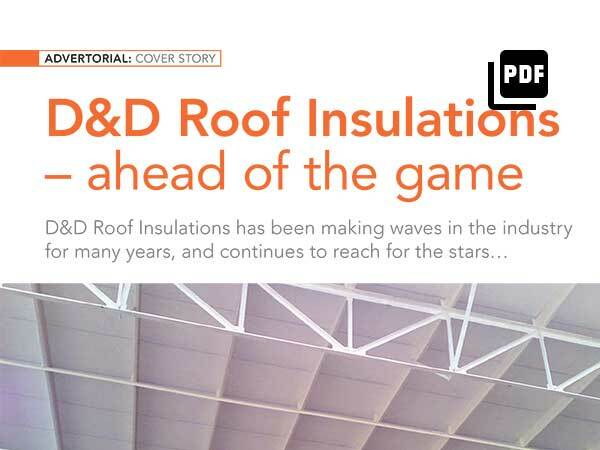 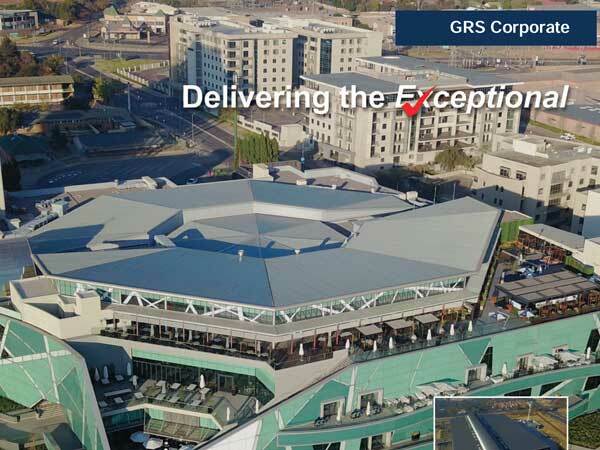 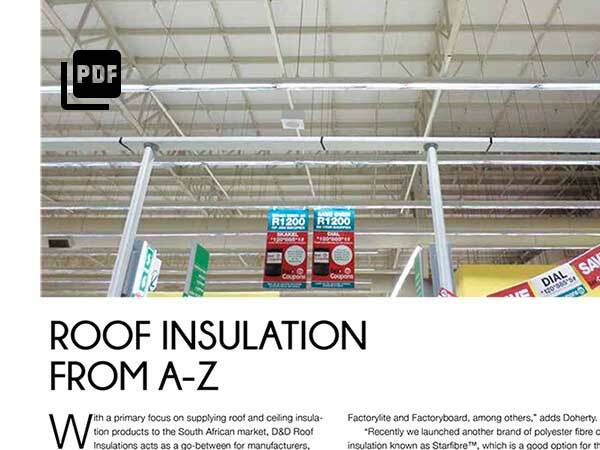 D&D Roof Insulation, specialising in roof insulation materials and thermal efficiency. 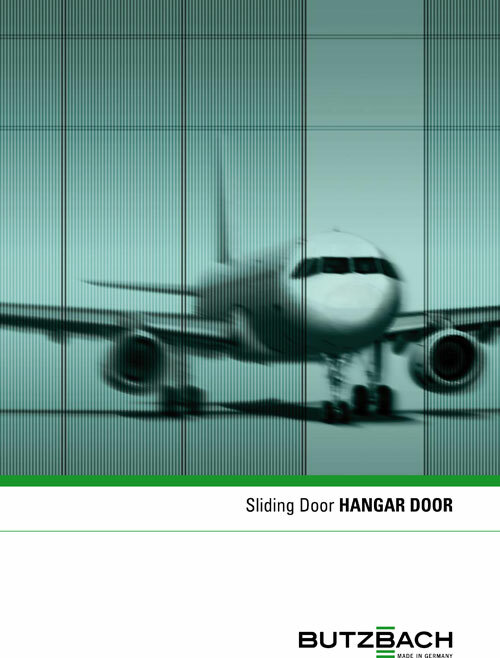 We use fibreglass for the cladding of our hangar doors in a self-developed technique. 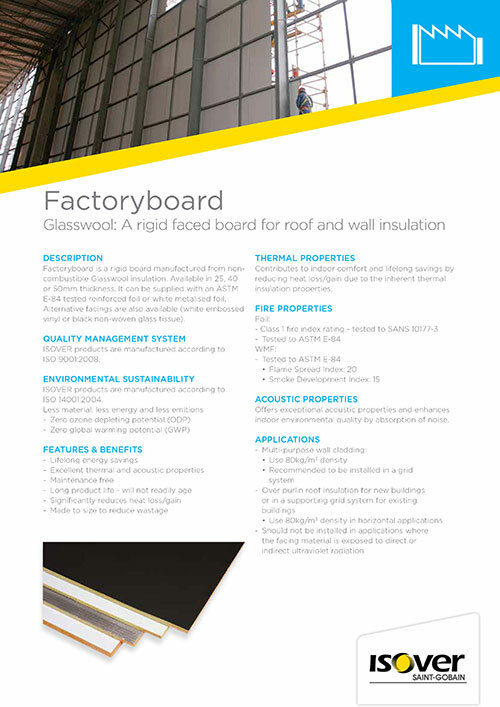 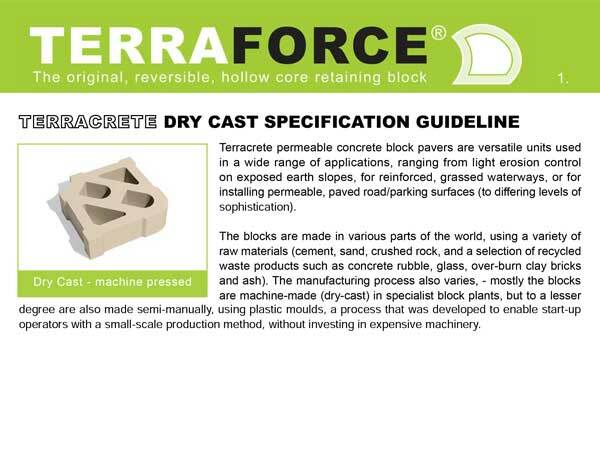 The material is versatile, durable and robust, whilst retaining a high level of translucence. 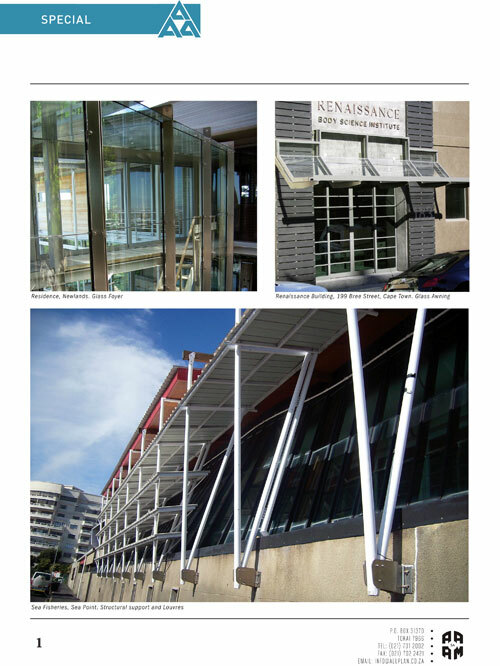 Lighting expenses are reduced, whilst harmful UV-radiation is completely absorbed.